Publicist Mimi Pennington is at the top of her game. She's savvy, hard-working, and eager to move up the corporate ladder. 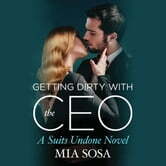 So when her boss tells her that in order to make partner she has to land a prestigious account, Mimi meets the challenge head on. Never mind that the prospective client is Daniel Vargas, the polished and pompous player who rejected her months ago. 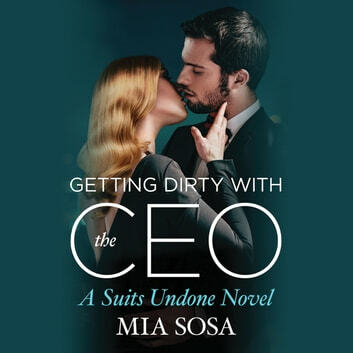 Mimi hasn't given Daniel the time of day since their one fateful encounter, and while business has brought them back together, pleasure is what he has in mind. She says she's not interested in giving him a second chance, but Daniel is prepared to call her bluff. All he needs is one week. One week to test her rules and prove that he's exactly the kind of man she needs . . .